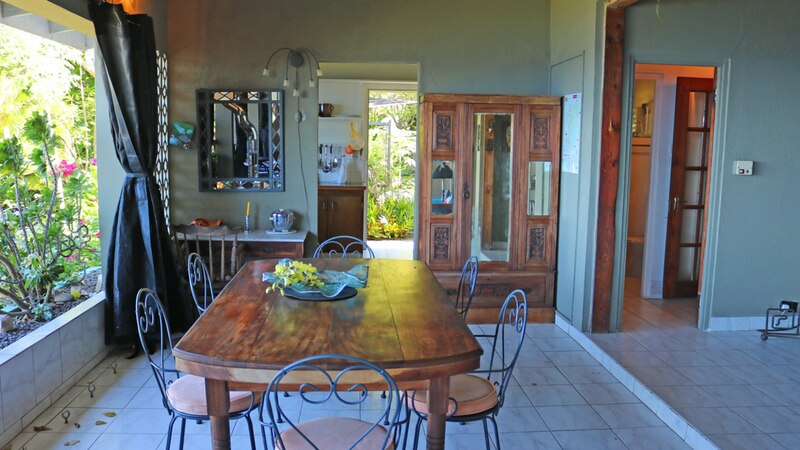 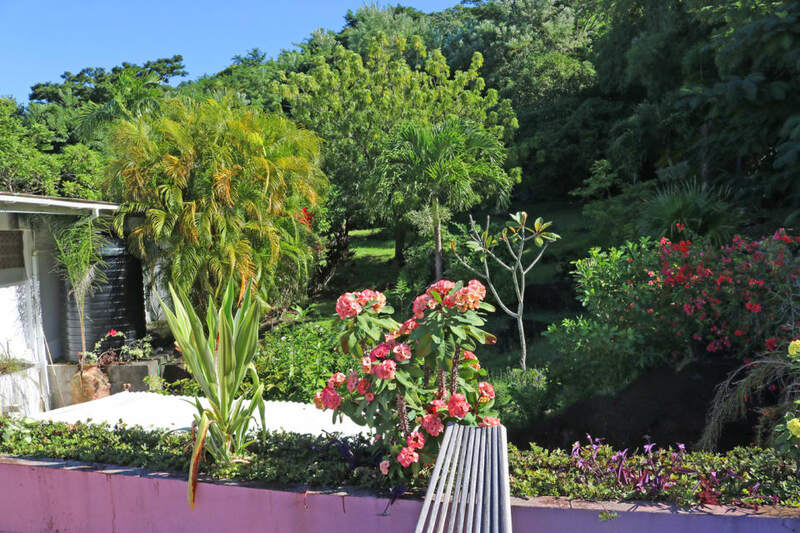 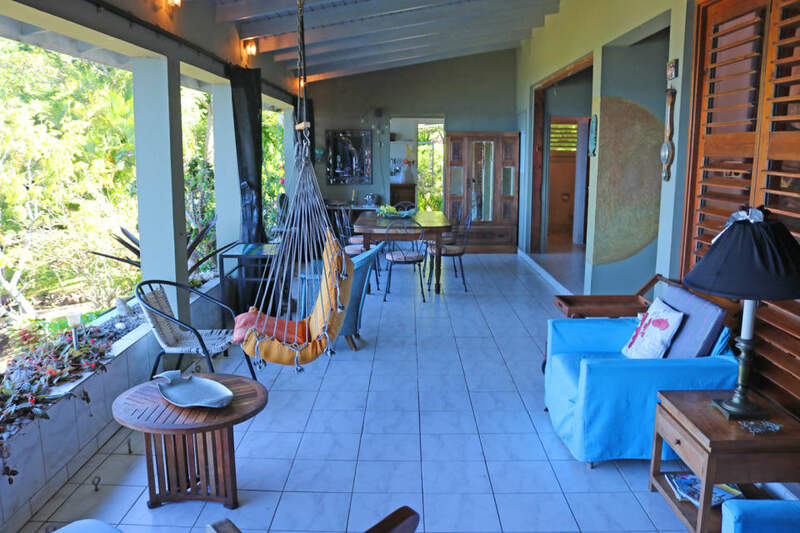 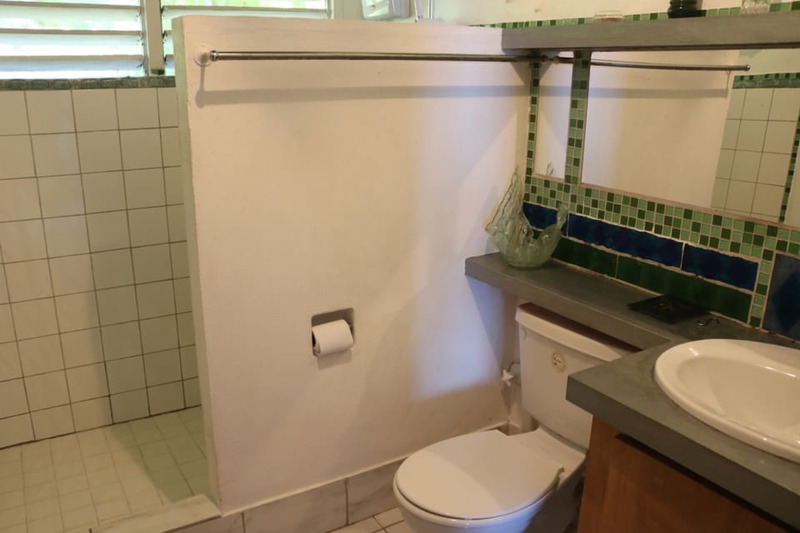 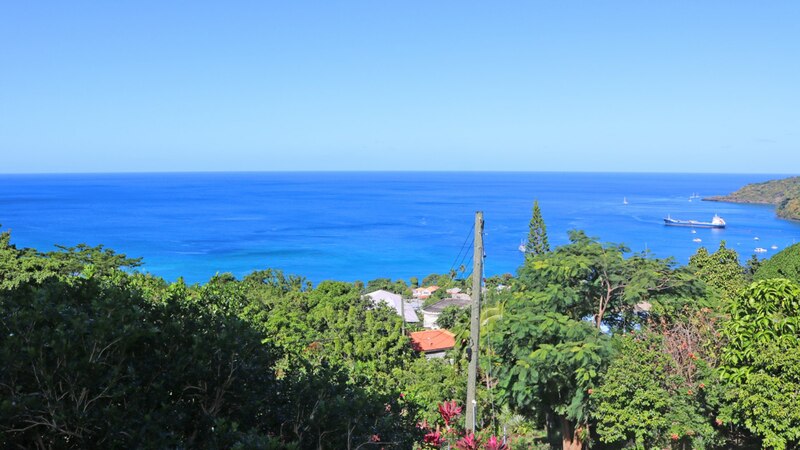 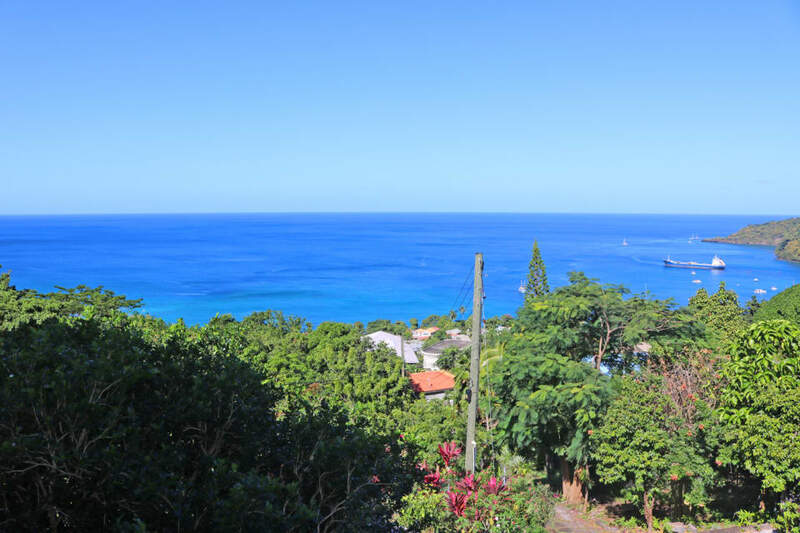 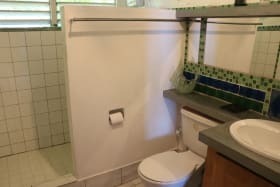 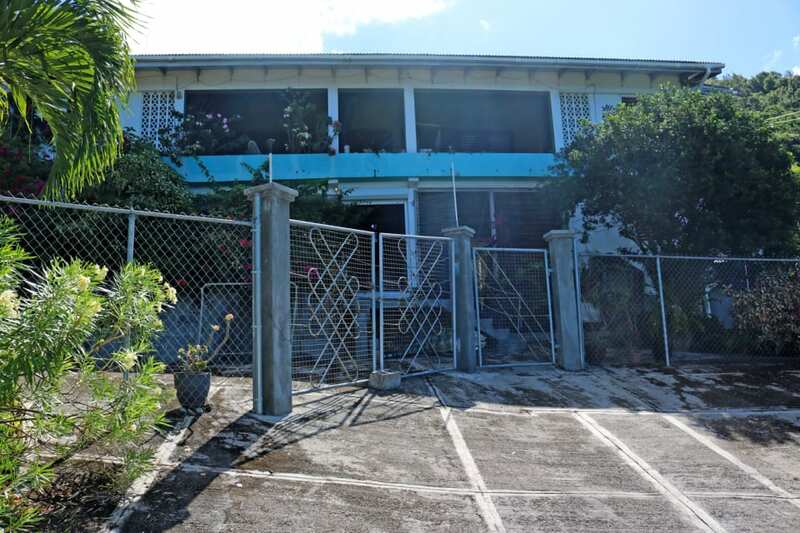 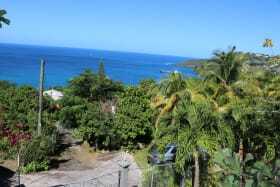 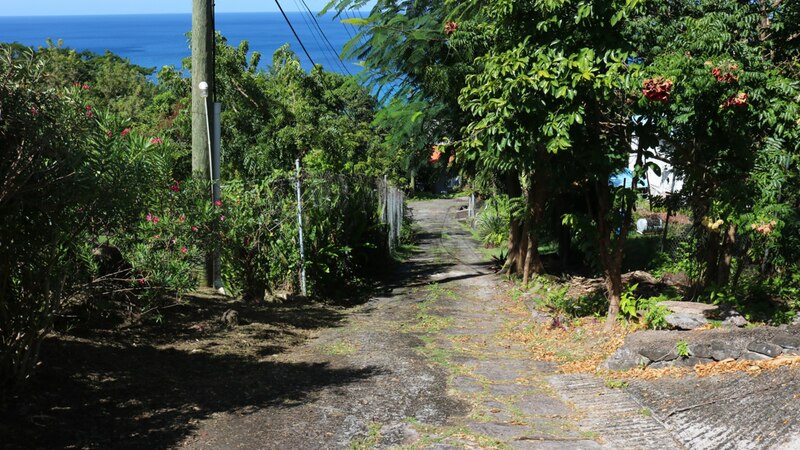 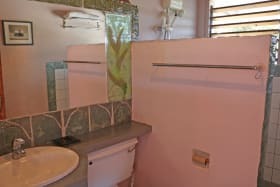 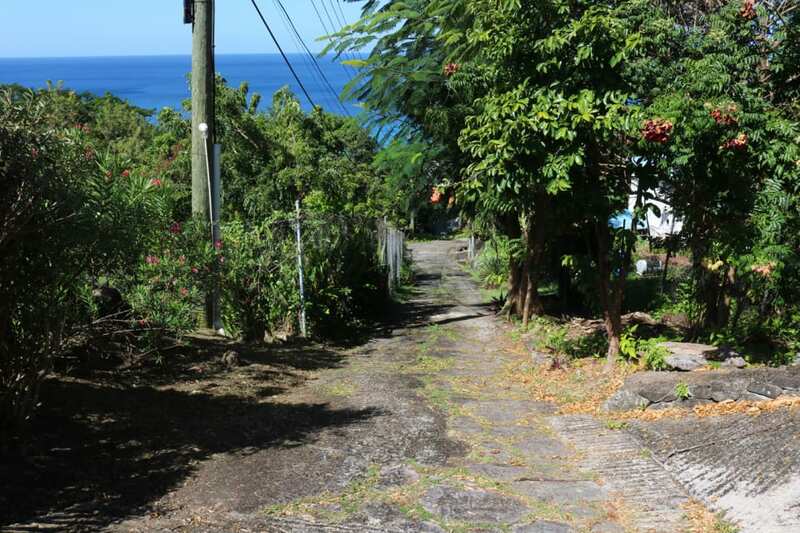 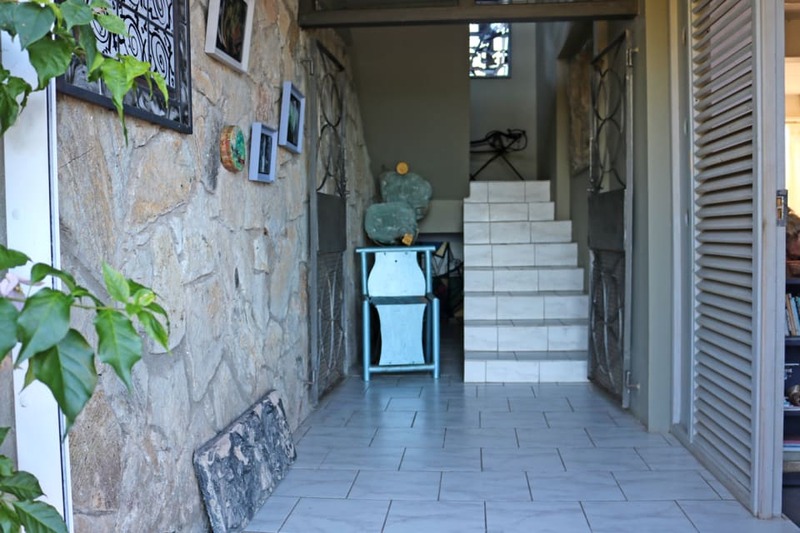 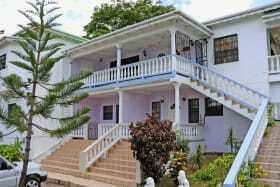 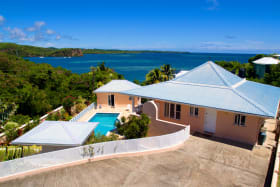 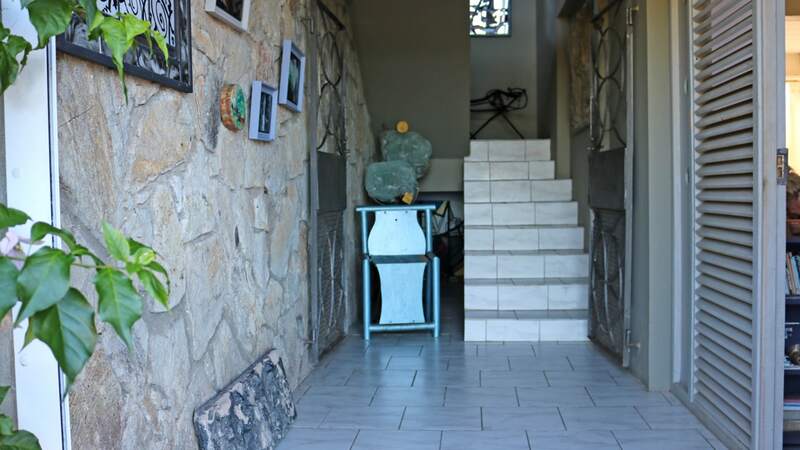 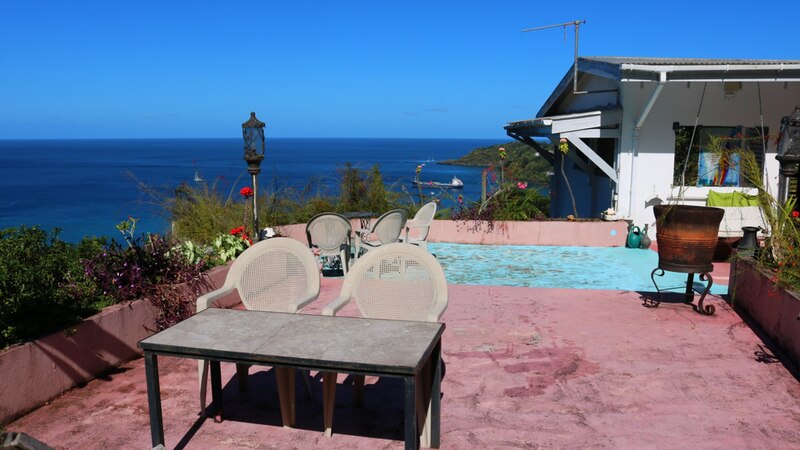 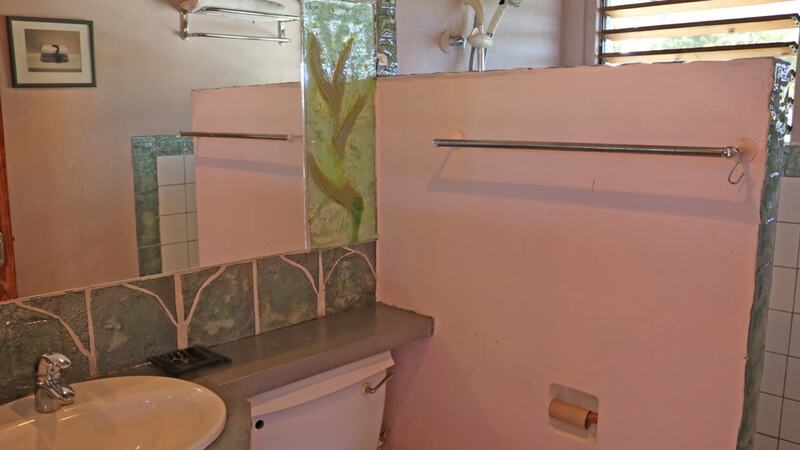 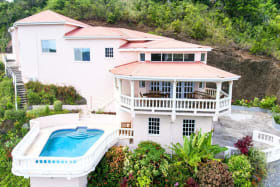 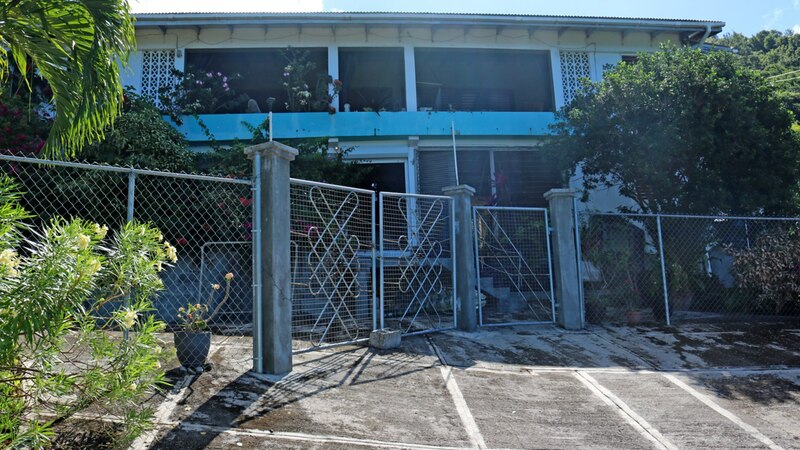 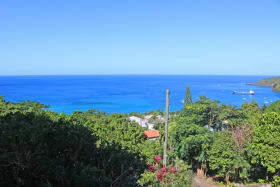 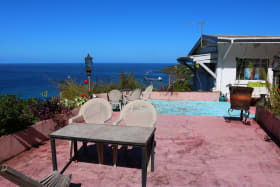 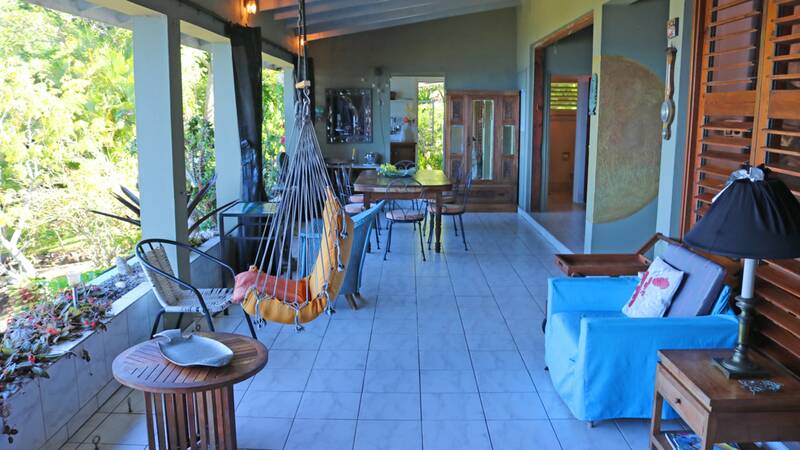 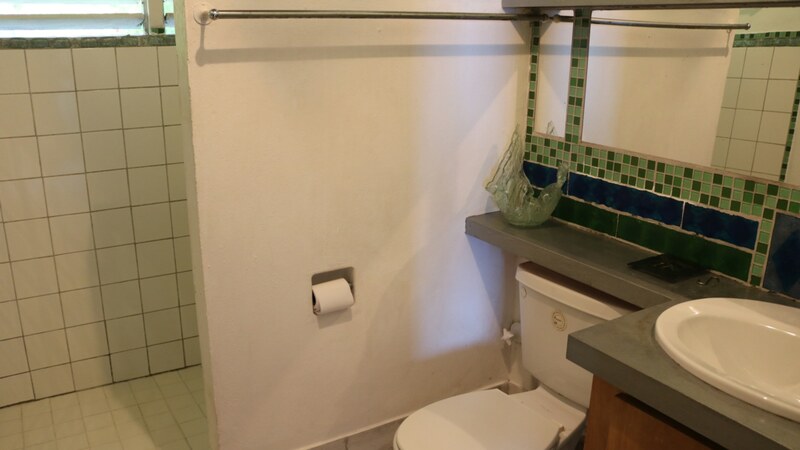 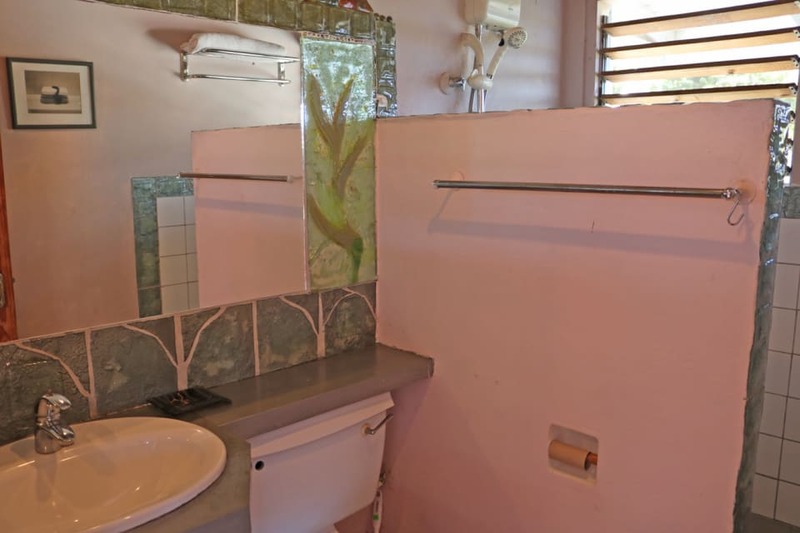 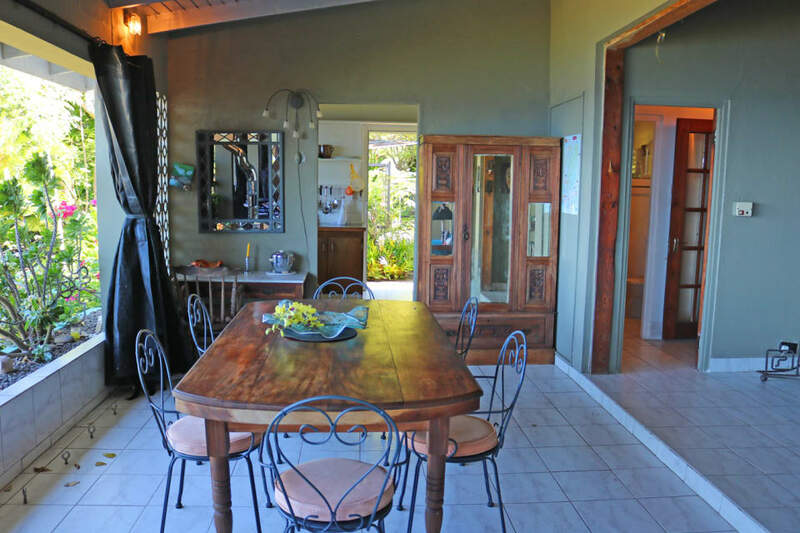 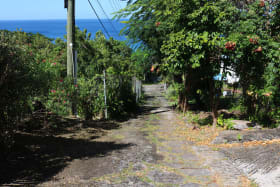 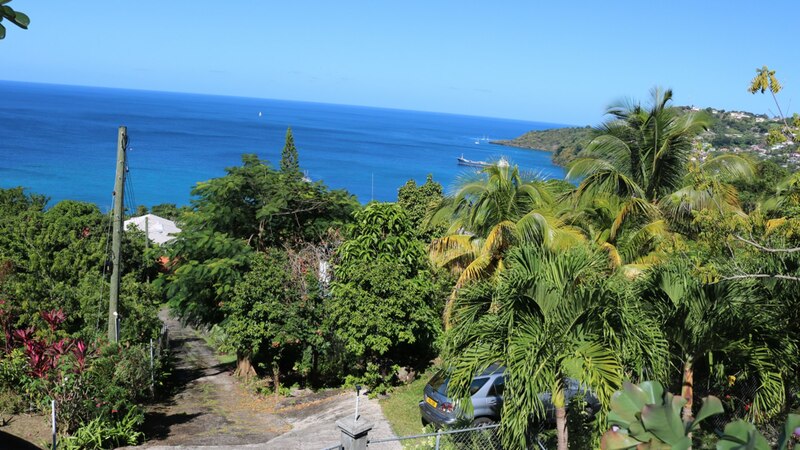 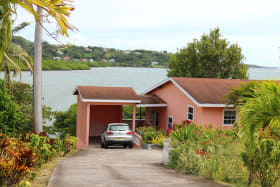 This three bedroom, three bathroom split level residence is located on the middle of a hillside, facing west, with a breathtaking view of the sea. 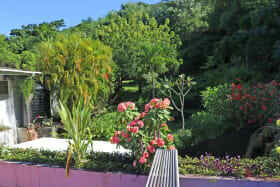 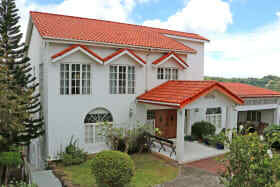 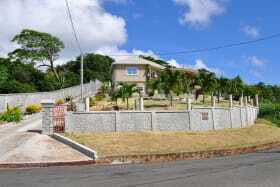 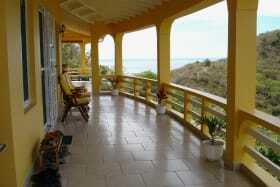 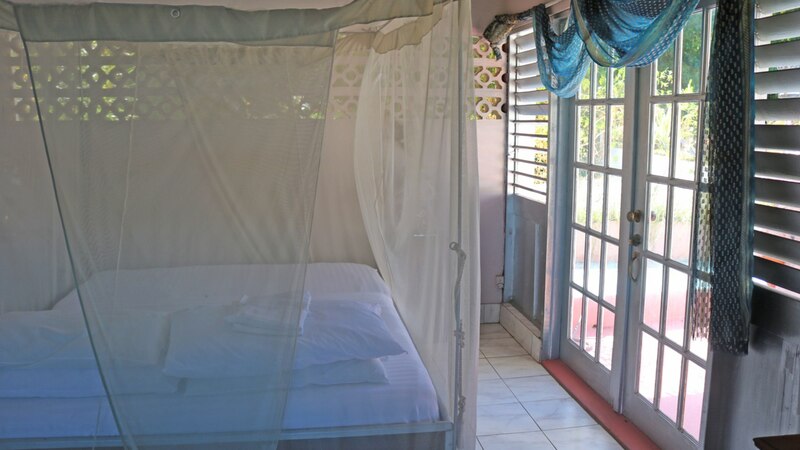 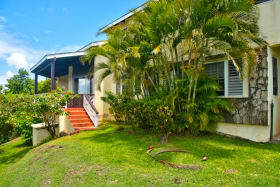 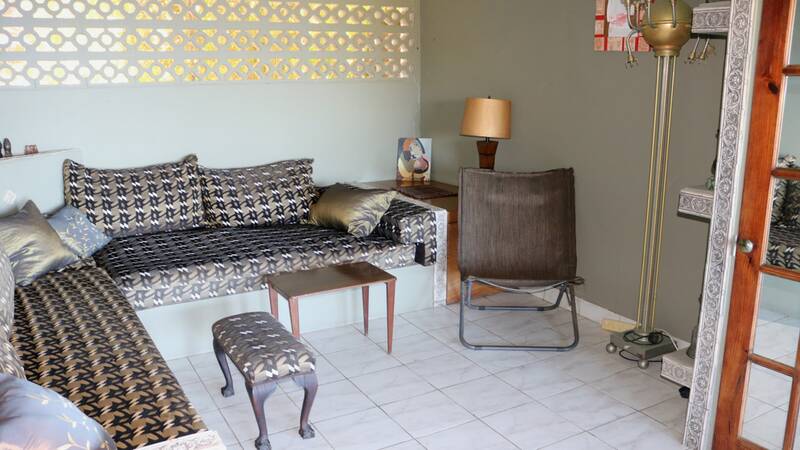 The property is fenced and sits on approximately one and a half acres of land with a wide variety of fruit trees. 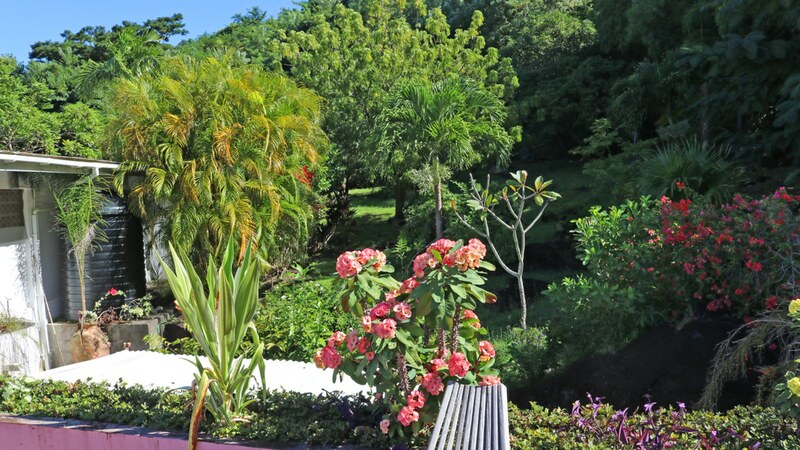 Lush vegetation keeps the area cool and breezy. 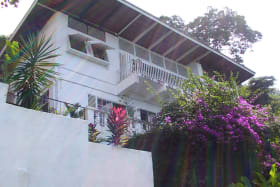 The large ground floor (approximately 1500 sq .ft.) 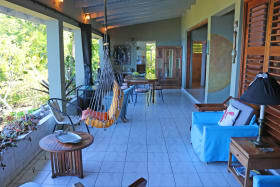 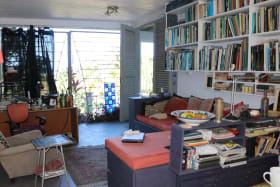 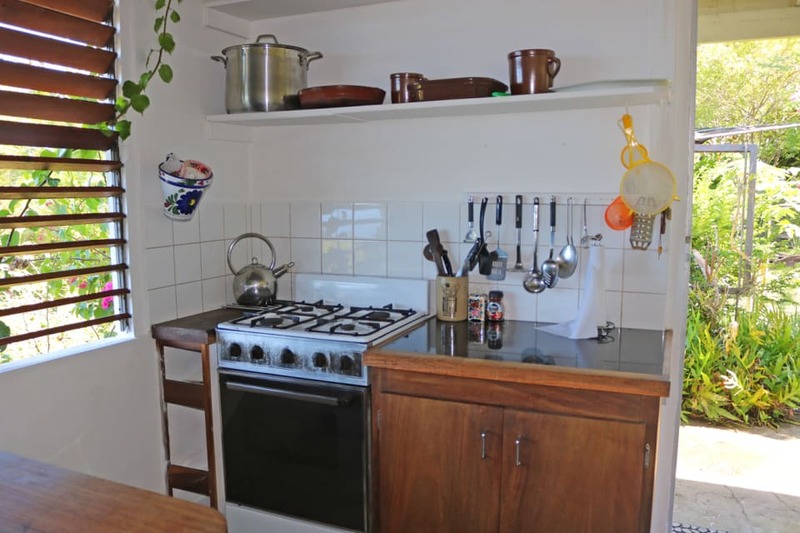 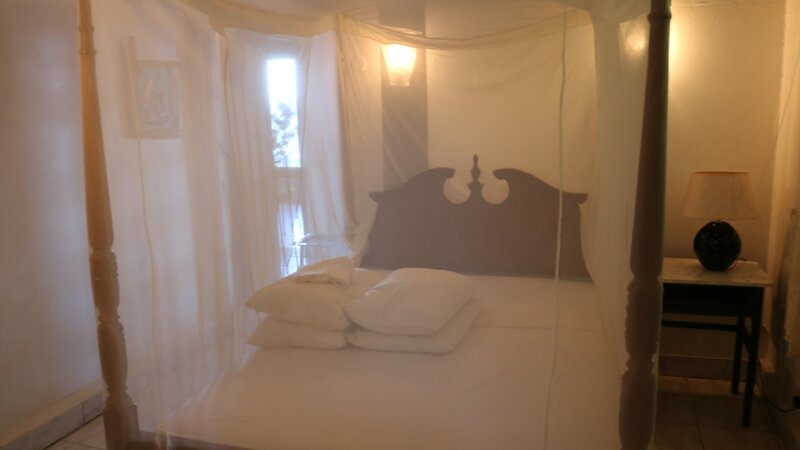 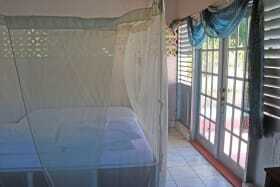 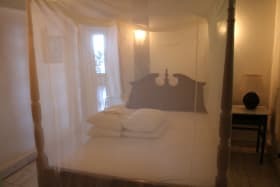 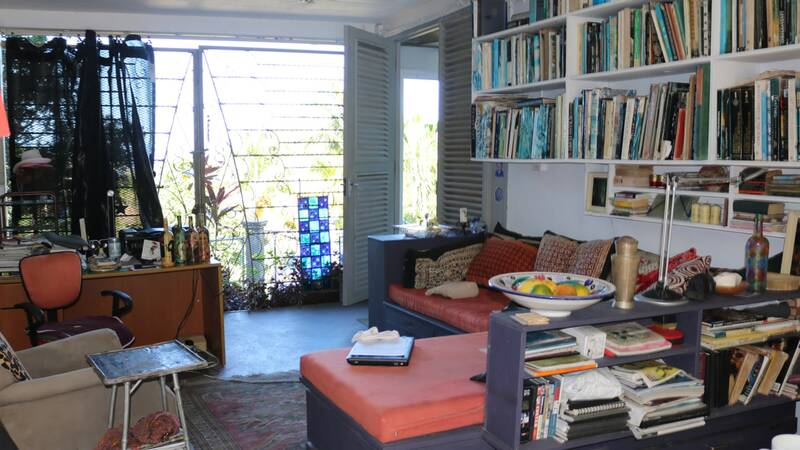 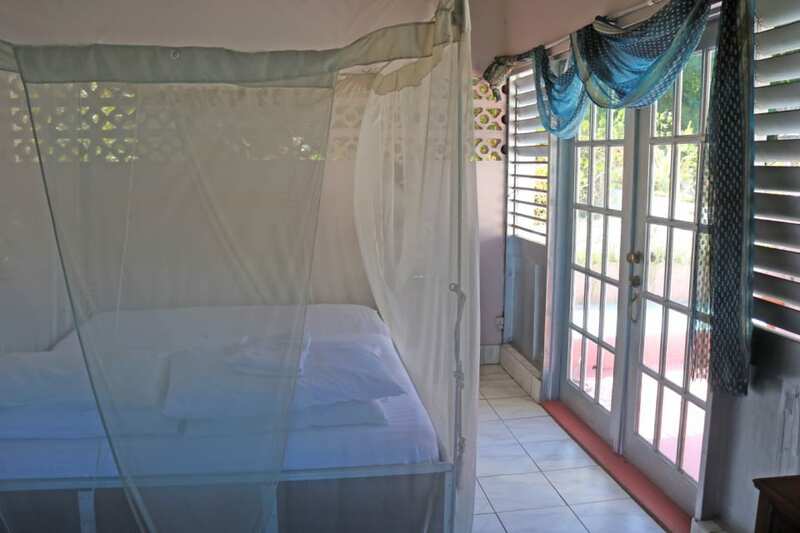 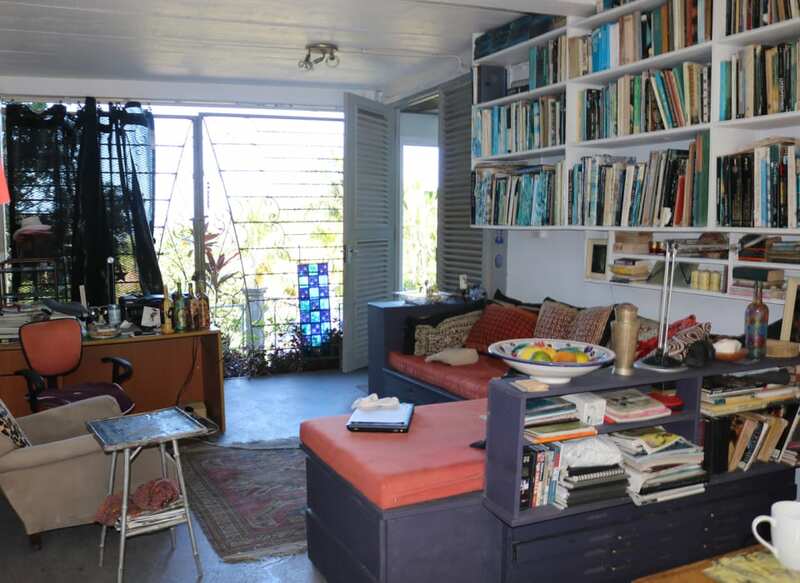 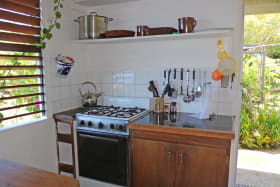 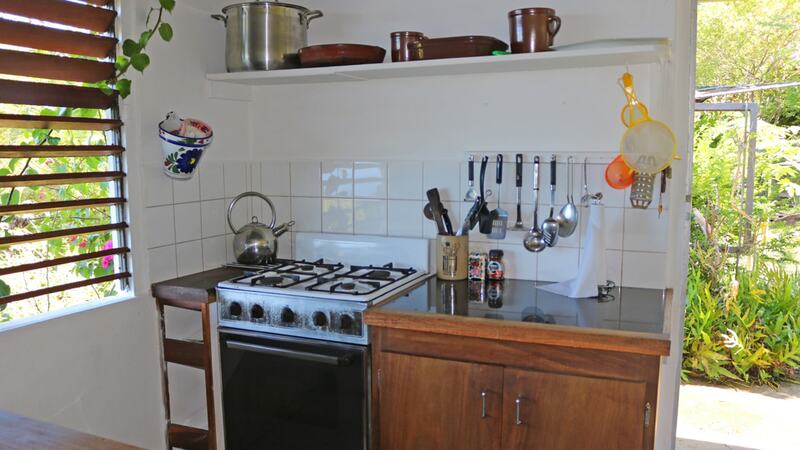 used at present as an artist's studio can easily be converted to a spacious three bedroom apartment. 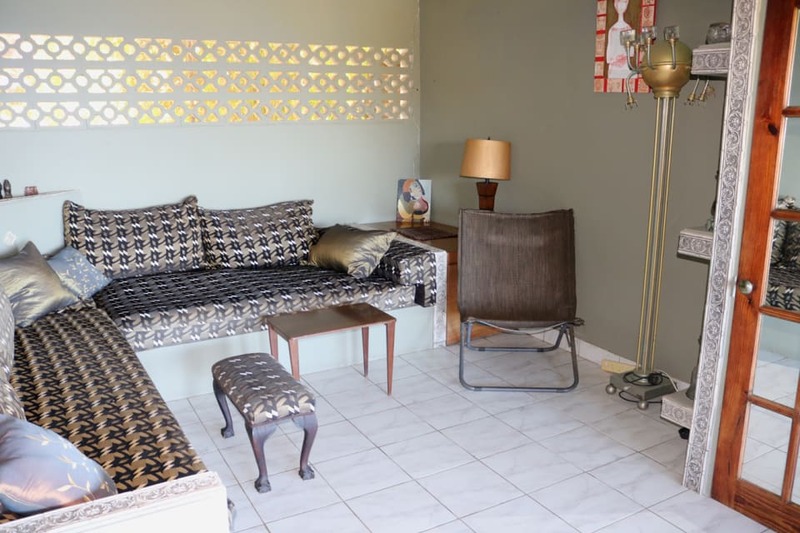 All amenities are available and the capital city, shopping, beaches and the International Airport can be accessed in less than 20 minutes.